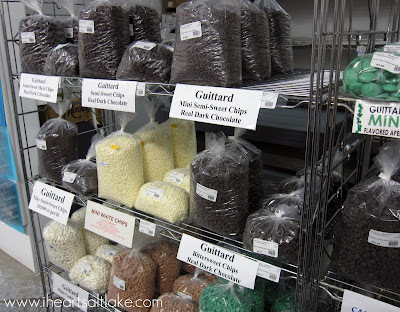 Bakers C&C is a great local company specializing in high quality bulk chocolate, cake decorating and candy making supplies. With over 35 years in the business Bakers C&C has just about anything and everything that you may need for all of your cake decorating and candy making. Bakers C&C carries fine chocolates such as Guittard, Merckens, Peters, and Callebaut. they carry chocolate chips, over-sized chocolate bars, cocoa powders and even chocolate sprinkles. 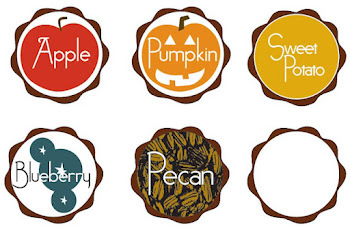 Not to mention all the flavors and colors of their molding chocolates or wafers. 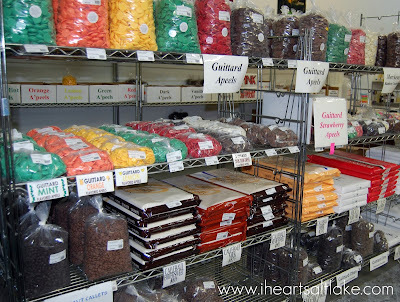 Bakers C&C carries the best selection of chocolate chips. Your chocolate chip cookies won't ever be the same again after using their fine quality chocolate chips. 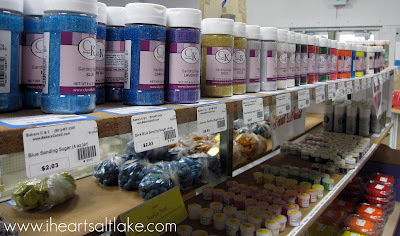 Bakers C&C carries just about every kind and color of sprinkles you could want for all of your cookie and cake decorating projects. 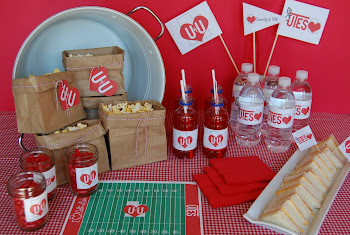 We loved the supply of sixlet candies they had in every color! Bakers C&C also has a great online store. So if you can't make to their store in Murray, just order online.